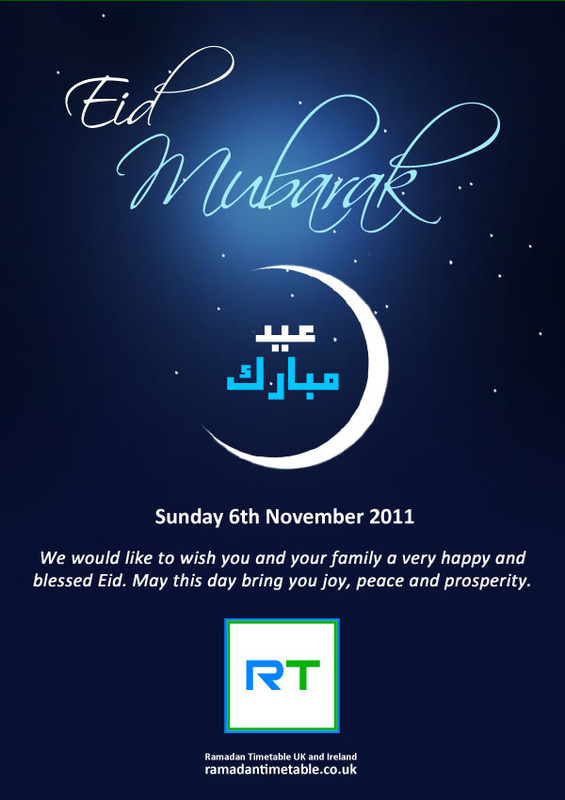 Ramadan Timetable UK and Ireland would like to wish everybody a happy Ramadan Mubarak! The Coordination Committee of Major Mosques and Islamic Centres have announced that Friday 20th July 2012 will be the 1st of Ramadan and Taraweeh prayers will be held tonight Thursday 19th of July at your local mosques. Now that Ramadan has been announced we will also be announcing when Eid 2012 will be on our website building up to the last few days of Ramadan, so remember to keep revisiting us for the latest Ramadan 2012 updates. UPDATE - When is Ramadan 2012? This is a quick update for those who are eager to know whether Ramadan will be tomorrow Friday 20th or Sarturday 21st of July. So far the date for Ramadan 2012 has not yet been confirmed. I know of websites and some mosques who may have confirmed this already based on calculations and estimates. A lot of people are forgetting the tradition and sunnah taught by our prophet Muhammed (pbuh). Even if we do have an estimate for Ramadan, it needs to be made clear that it is only an estimate before making such confirmation. We will await confirmation for the sighting of the new moon from The Coordination Committee of Major Mosques and Islamic Centres here in the UK. Once we have confirmation we will announce this on our website, Facebook and Twitter pages. 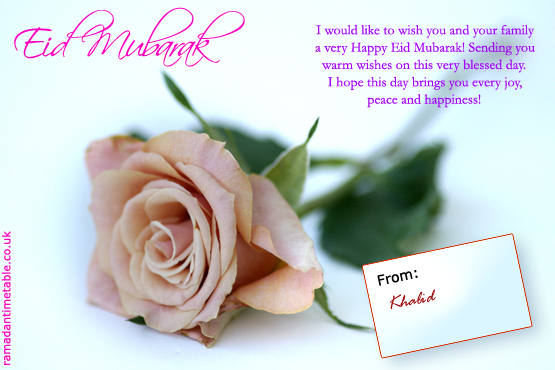 Nearer the end of Ramadan 2012 we will also announce the date for both Eid ul-Fitr and Eid ul-Adha, so please revisit us again. In the mean time 'like' us on Facebook and follow us on Twitter @Ramadan_Khalid to be kept up-to-date wherever you are.